Therea��s no better way to let go of your worries and stress than to indulge in spoiling yourself at a 5 star luxury holiday and spa experience. Many hotel and resort groups offer the best Nelspruit 5 star lodge experiences so have a good look and see which ones ticks all your boxes. 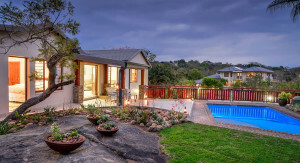 Leaves lodge and spa is a superb 5 star guest house, ideally located close to the Central business district, Medi clinic hospital, shopping centres, restaurants and tourist attractions like the Blyde River Canyon, Kruger National Park, Pilgrams Rest and the popular Jane Goodall Chimpanzee Sanctuary. The guesthouse is perfect for couples and families alike, providing comfortable rooms and 360-degree picturesque landscape views. There is also a tranquil health spa and facilities for conference meetings as well as functions. Most 5 star accommodation have their very own health spa on the premises and ita��s usually a treat most guests look forward to enjoying. The health spa has qualified massage and beauty therapist treating guests. 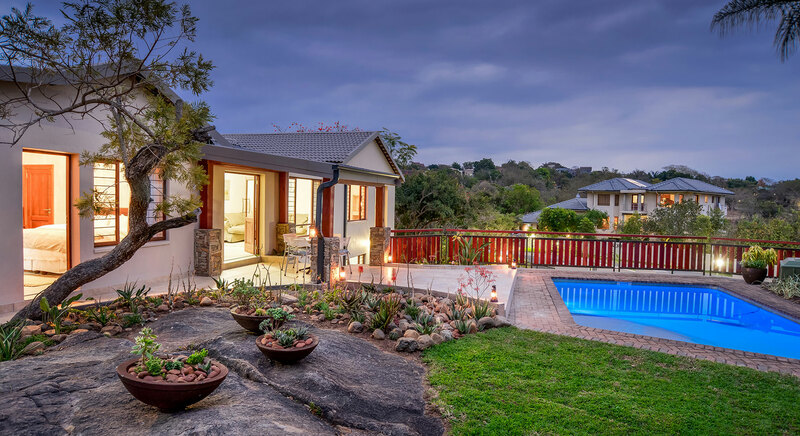 Many Nelspruit 5 star lodge accommodation have spas with various treatment packages to choose from, these could include couplea��s packages, hot stone, facials, hydrotherapy, body and skin treatments, mania��s, pedia��s and so much more. Some spa Nelspruit facilities are included within the accommodation price and also on some occasions specials are offered to newlyweds or during special times of the year like valentinea��s day, mothera��s day and so forth. HOW MUCH WOULD I PAY FOR NELSPRUIT 5 STAR LODGE ACCOMMODATIONS? Every accommodation has their own price setup and standards, but 5 star accommodation cannot be compared to regular holiday resorts. With a 5 star resort, you will find tailor made service suited to individual guests, concierge service, finesse, fine food and wine, 24 hour service, mini bar facilities, internet access in the comfort of your room, amenities, complementary items, turndown services, health spas, and so much more. Many 5 star resorts also feature linen, furniture, and overall decor of a fine quality compared to other accommodation with lower star ratings. Hence, with all these fine features and service, the price to stay at a luxury hotel will be much more per night per person as opposed to affordable accommodation. Holiday accommodation with lower star ratings only feature the basic things you may need to be comfortable with perhaps a few extras such as internet access at hotela��s internet cafe, vending machines, breakfast, self catering features and linen, decor and furnishings of a more affordable quality. These qualities make lower star rated resorts more affordable to many and thus give more people a chance to go on good holidays with friends and family.